PLEASE BE SURE TO REGISTER EACH CHILD SEPARATELY. ALSO, PARENTS/CAREGIVERS DO NOT NEED TO BE REGISTERED, ONLY THEIR CHILDREN. The Derby Public Library will offer a children’s yoga class. 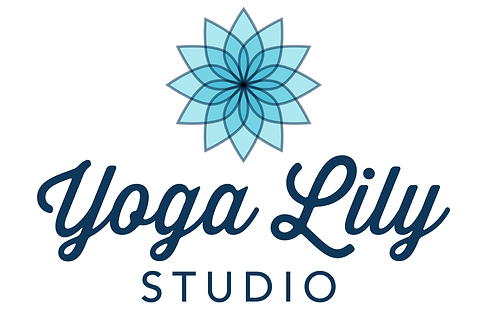 Yoga Lily Studio of Shelton and Trumbull (https://www.yogalilystudio.com/) invites children ages 3-6 years old along with a caregiver to join this session which mixes creativity and fun for all participants. This 25-minute class will get those wiggles out while focusing on exploring mindfulness and awareness through movement and play. It is suggested participants wear comfortable clothing. There is no fee to attend. Class size will be limited.